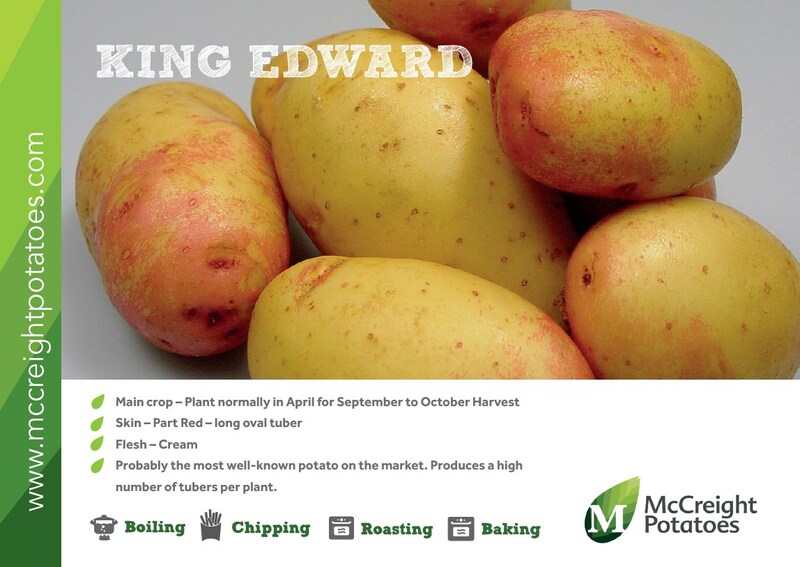 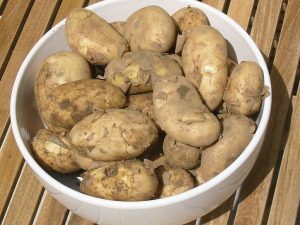 King Edward are probably the most well known potato on the market, and for good reason. 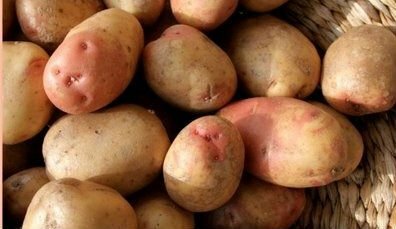 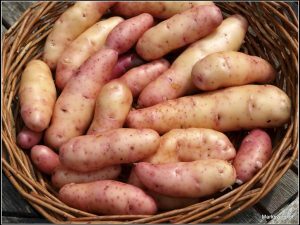 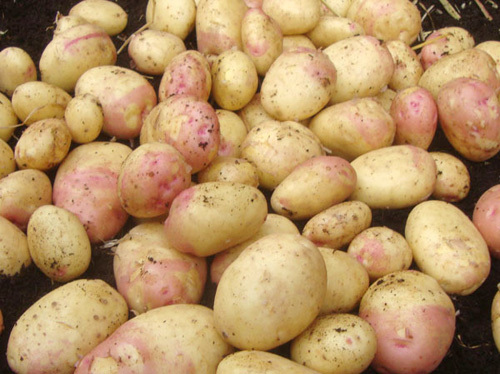 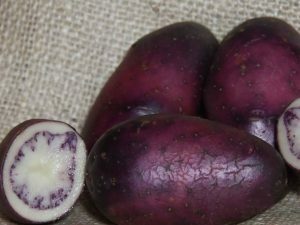 The oval tubers have attractive red eyes, and once cooked King Edward rarely discolour. 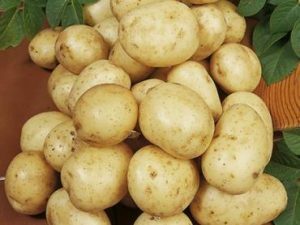 A late maincrop maturity producing moderate yields, while throwing high numbers of tubers per plant. King Edward’s have been around for a hundred years, you can’t argue with that sort of staying power!